The warmth and character of wood; the charm and prestige of cast metal sculpture, combined to bring you the finest in solid wood entry systems. 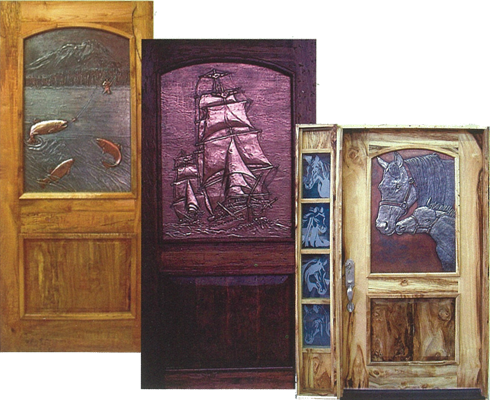 The “Artistry” line of doors are crafted from beautiful exotic woods framing a polished metal sculpture. Each door is unique. Your entry is sure to captivate family and friends. 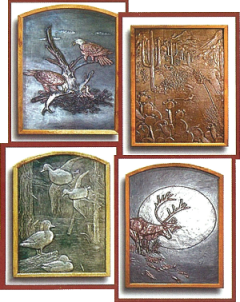 Sculptured metal panels are cast in zinc through an advanced proprietary process. Molten metal is cast right in the mold and later reinforced with fiberglass for added strength. Two panels are then bonded together with a ¾” thick EPS insulation core for an efficient thermal barrier. Panels are available double sided, or inclusive with a door. Available in a multitude of metal finishes and mixed plating colors. 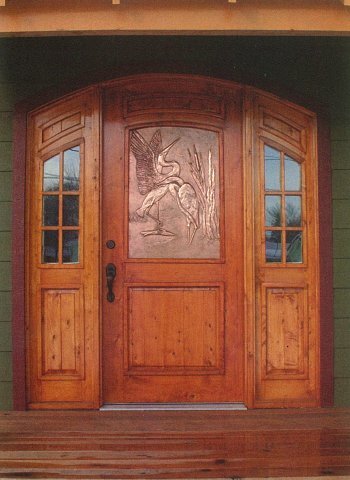 Each panel can be highly polished or “antiqued” for a more rustic appearance. Panels are sealed against weathering and oxidation. 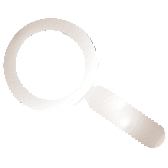 Choose from nickel, bronze, copper, silver, gold or mixed metal plating. Contact us for more information and to view other panel design options.